Abidjan (AFP) - Some 4,000 child victims of "slavery and exploitation" were removed from cocoa plantations in Ivory Coast between 2012 and 2014, authorities fighting child labour in the world's top cocoa producer have said. 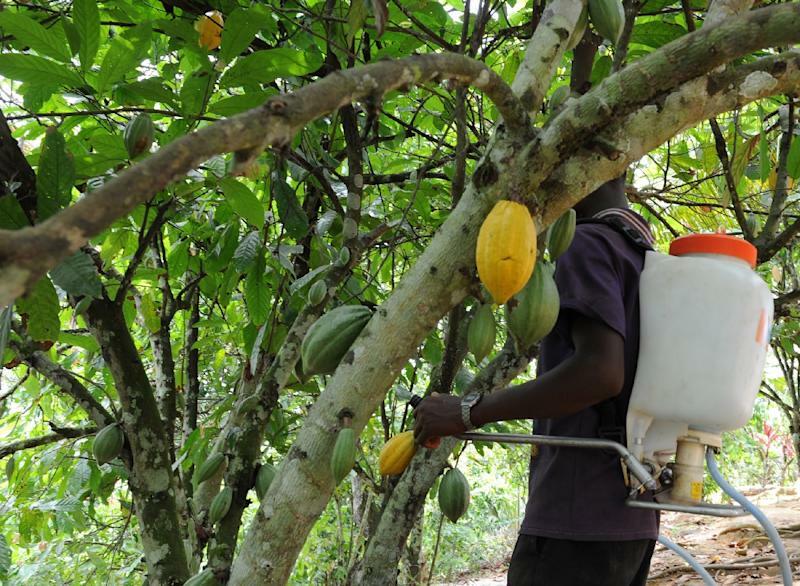 The country's national action plan against child labour (PFTE) also said late Tuesday that 23 people had been brought to trial as part of a bid to cut the number of children exploited in the cocoa sector by a third by 2017. Between 300,000 and a million children are estimated to be exploited by the country's cocoa industry, according to the International Cocoa Initiative (ICI), set up by the industry to fight child labour. Almost 20 million euros will be spent on efforts to further move forward in protecting children with the aim to reduce the numbers working in the plantations by 70 percent by late 2020. The funds are to go into extra schools and into economic development schemes aimed at preventing families having to send children out to work. Ivory Coast accounts for 35 percent of world cocoa production.